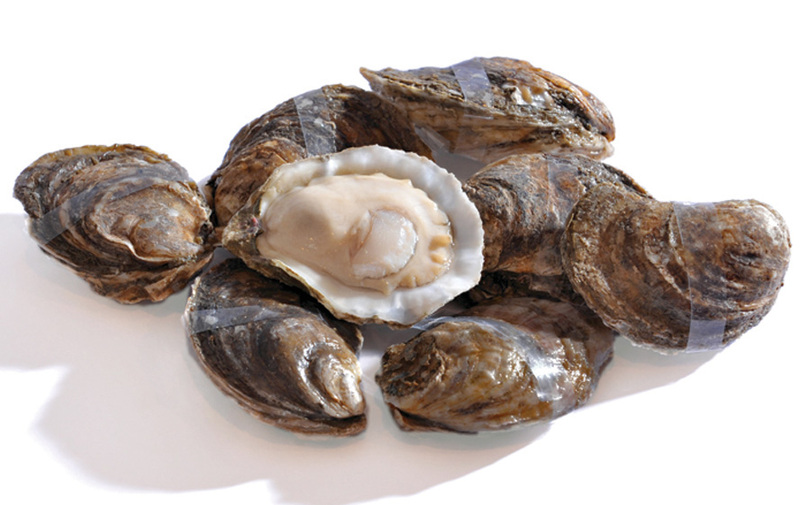 In May 2013, Crystal Seas Oysters began using the new Gateway America irradiation facility in Mississippi USA to ensure that Vibrio is reduced to non-detectable levels. 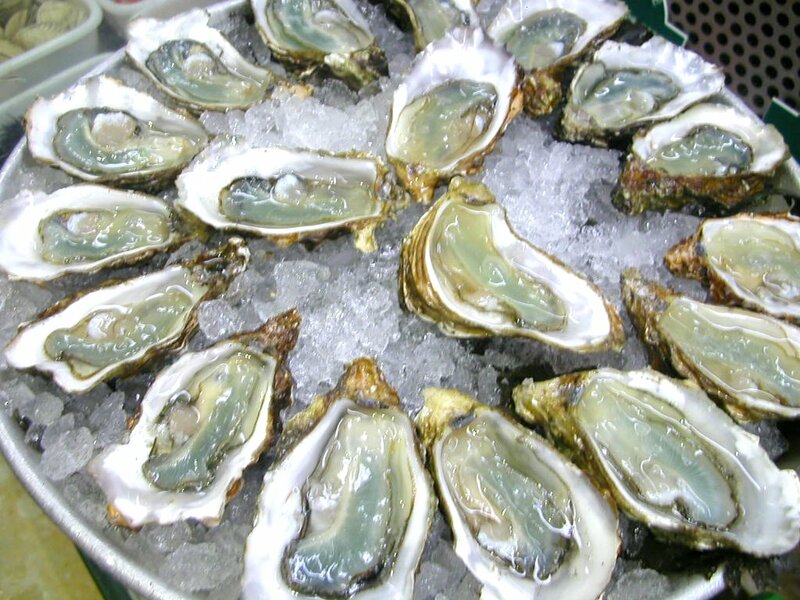 Irradiated oysters are still alive and the flavor and texture are not changed. Vibrio vulnificus (V. vulnificus) and Vibrio parahaemolyticus (V. parahaemolyticus) are bacteria that occur naturally in warm coastal areas, such as the Gulf of Mexico, and their presence often leads to harvest area closures after raw or undercooked oysters are consumed and make people sick, or after water temperatures are deemed to amenable to the bacteria. V. parahaemolyticus can cause non-bloody diarrhea as soon as 2 to 48 hours after exposure. V. vulnificus infects the bloodstream of immune compromised persons and after a one to 7 day incubation period can result in death within two days. 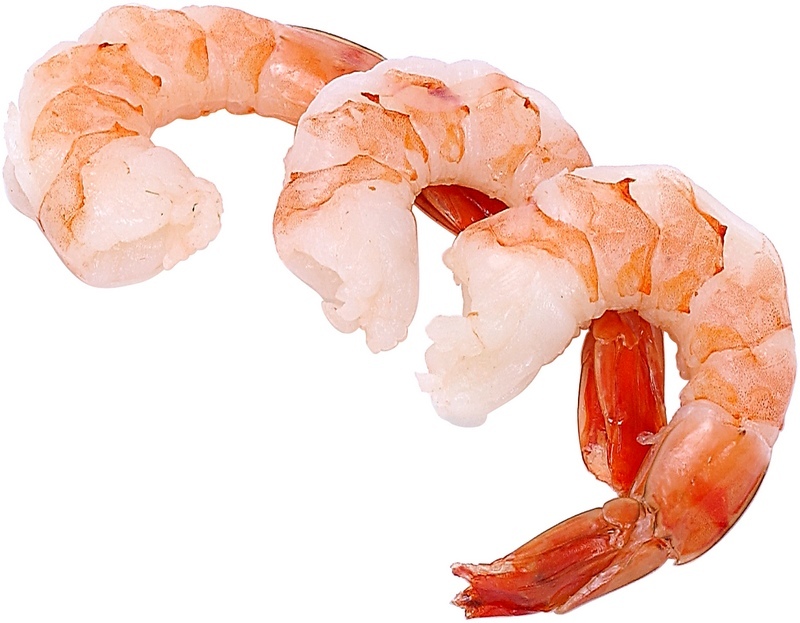 Vibrio bacteria occur naturally in the Gulf of Mexico. 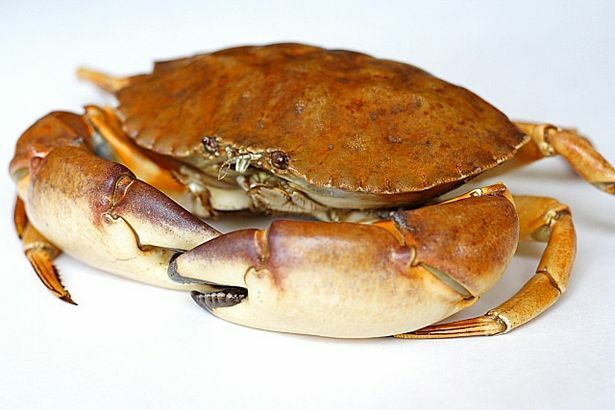 During warm-water months high concentrations can occur. Read more here. 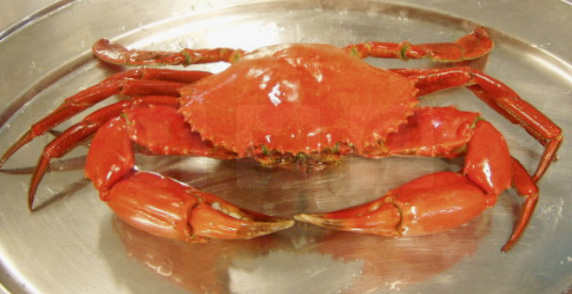 The U.S. Food and Drug Administration will allow irradiation on crab, shrimp, lobster, crayfish and prawns to control foodborne pathogens and extend shelf life. Irradiation is increasingly recognized as a cold pasteurization process of food of animal origin including fish and seafood. 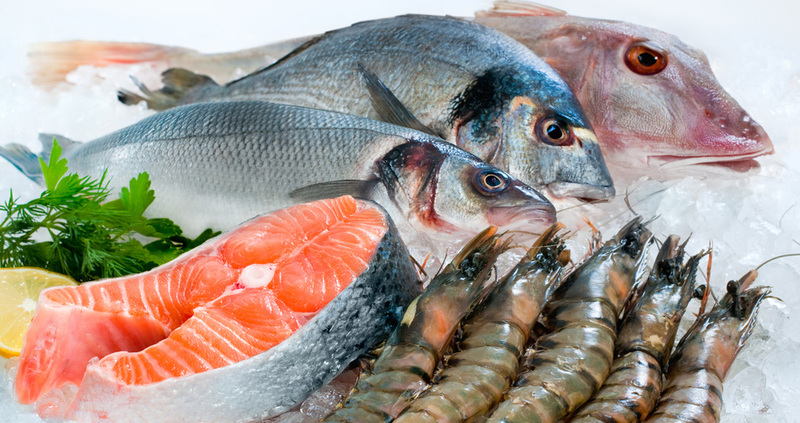 Its role to enhance microbiological safety of fish and seafood is expanding in view of the increased incidence of infection caused by pathogenic bacteria and parasites. 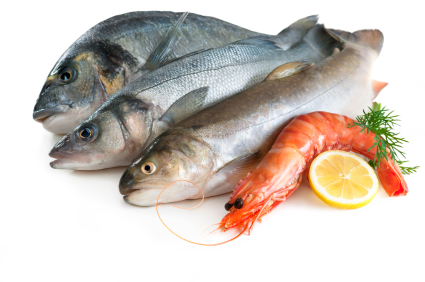 With the Agreement on the Application of the Sanitary and Phytosanitary Measures now in force, irradiation could facilitate wider trade in fish and seafood and to ensure safety from various foodbome diseases commonly associated with these products. 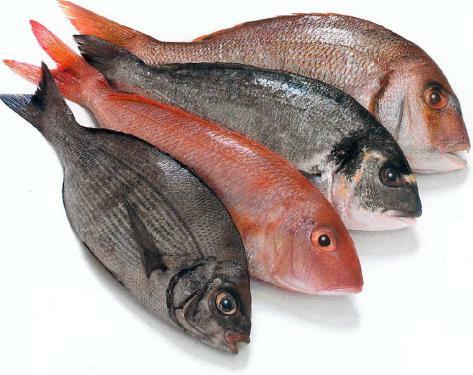 Irradiation is an effective method to ensure hygienic quality of food of animal origin including fish and seafood. Its use, however, should not be a substitute for good manufacturing practices (GMP) required for such products. Read more. Copyright © 2014, FoodIrradiation.org. All Rights Reserved.